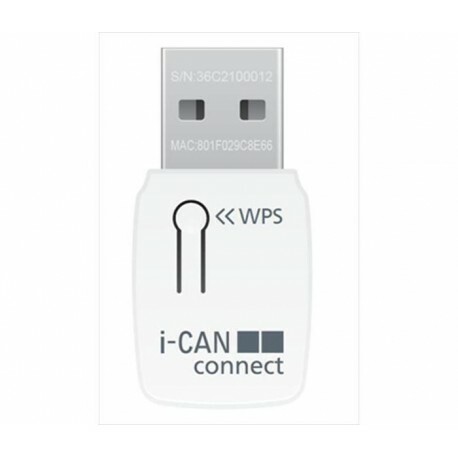 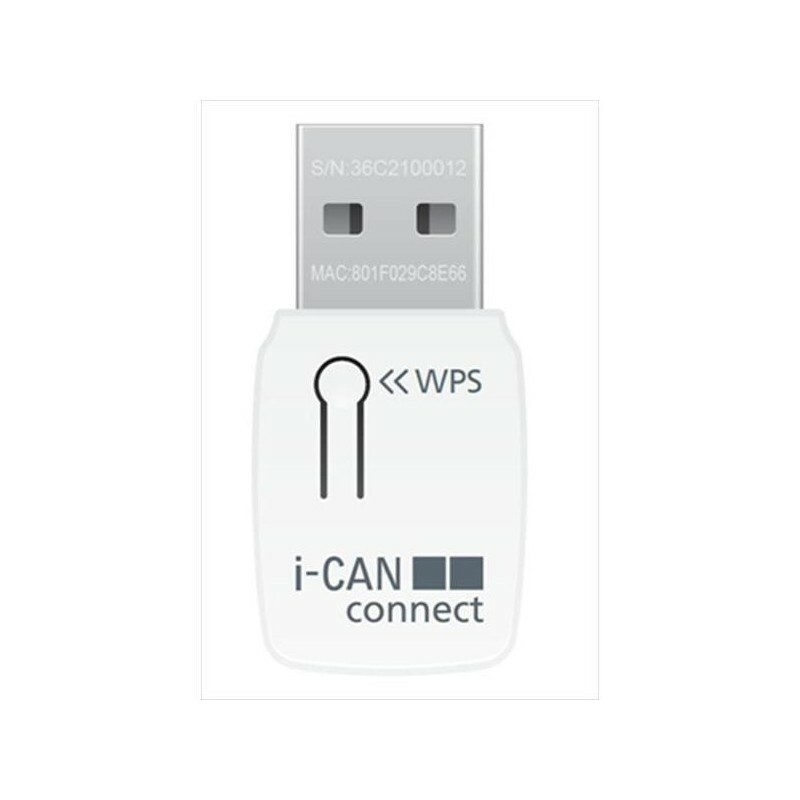 Wi-Fi dongle i-CAN Connect has been designed to facilitate access to applications such as video on demand provided by major broadcasters. 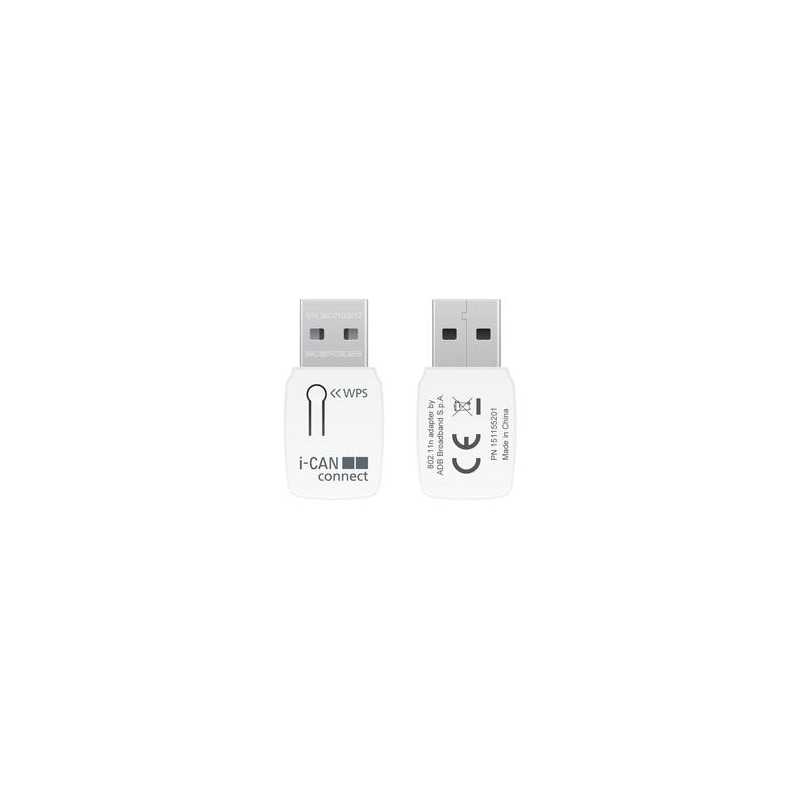 It 'easy to install contains a USB extension cable for optimal positioning, usable applications because of its use: Premium Play, INFINITY, Replay RAI, La7 TV on demand, RAI Sport, TG Region etc ... 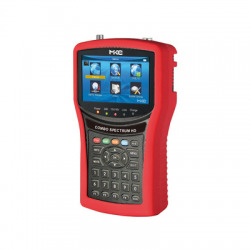 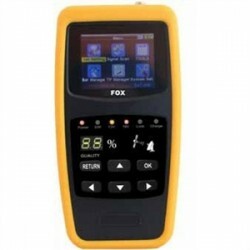 Compatible with i-CAN decoder 3820, the CAN-1850, the CAN-2850.